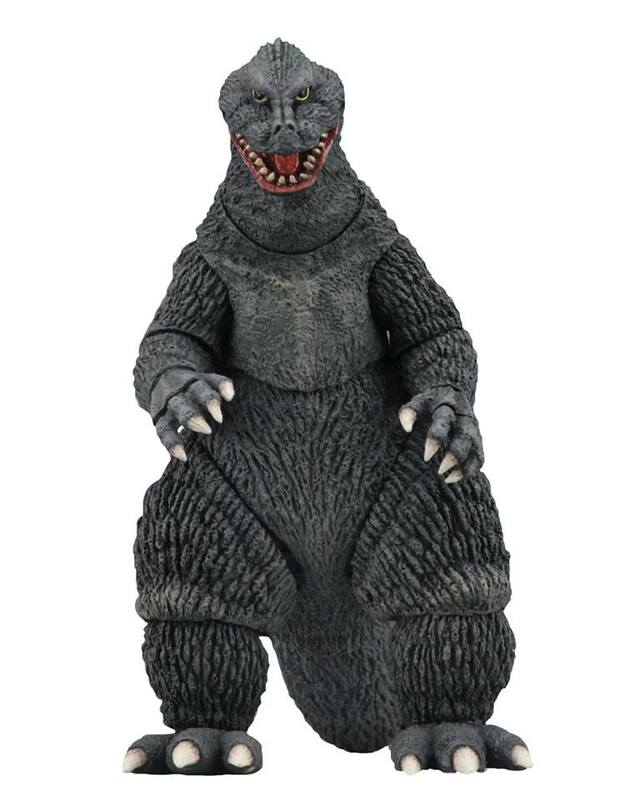 NECA continues to celebrate the most famous kaiju in the world in action figure form! This version of Godzilla is based on the 1962 movie King Kong vs. Godzilla. The figure measures 6-inches tall and 12-inches long from head to tail. It features over 30 points of articulation, including an articulated tail. This figure is available for pre-order now, including BigBadToyStore.com, where it is priced at $22.99. Shipping this October!